If you've been keeping up to date with my Instagram (_skinfacebeauty) you'd know I've been trying to get myself used to accessorising- again. 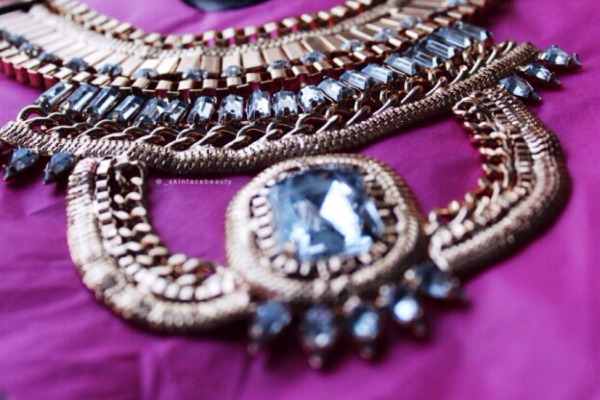 Statement necklaces have been trending for quite a while now and who would have thought, how does one item transform an outfit that much! I have a post on different ways you can accessorise (click here) and I have to say, I'm still finding it difficult to mix and match my jewellery. 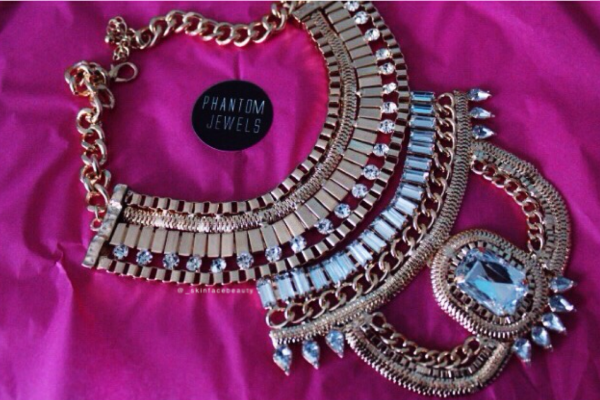 I came across Phantom Jewels a few months back and have been lusting over their gorgeous necklace pieces since. 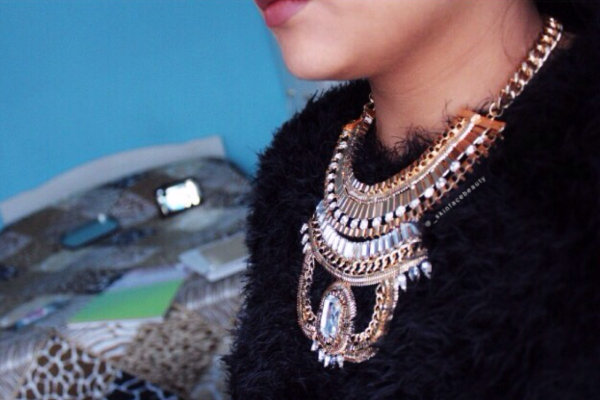 Their pieces reminded me of the 'stacked' look but all in one necklace- I love it! When Grandeur caught my eye, I put it in my basket straight away, who wouldn't? 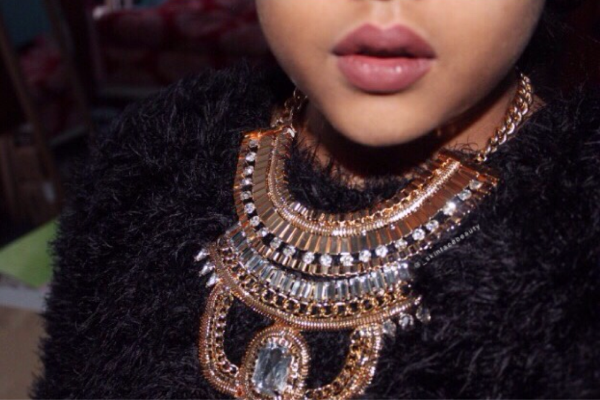 Look how sparkly and eye catching it is, the detailing is spot on. 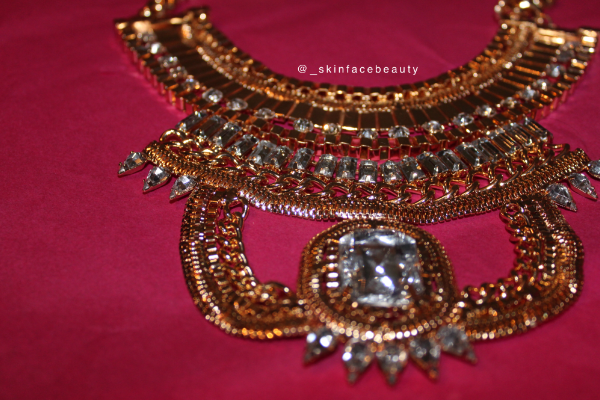 Their service and delivery is great, the necklace arrived within 2-3 days (UK delivery is free). If you're looking to upgrade your jewellery stash or just add some fabulous new pieces, I'd definately recommend checking out Phantom Jewels.